Have you ever put your laundry in the dryer only to end up with damp and musty clothes after the drying cycle? That’s a clear sign that you should have your dryer cleaned out. We are not just talking about clearing the lint trap. Thorough cleaning requires cleaning out your dryer vent and chassis from lint build up. 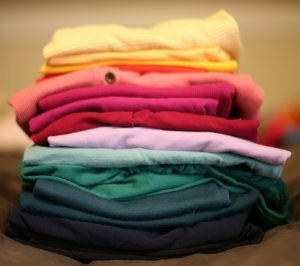 Here is how regular dryer cleaning can save your clothes and keep them fresh. It prevents the growth of fungi and bacteria. The moisture from wet clothing can accumulate in the vent hose causing leaking. This happens when lint build-up blocks the dryer’s ventilation. Clothes will come out damp as a result. When clothes aren’t completely dry after a cycle, the warm dampness is an ideal breeding ground for fungi and bacteria. You will ll have to waste precious time and energy by re-drying your clothes again if you don’t call dryer vent cleaning soon. It keeps your clothes smelling fresh and clean. No, that smell isn’t coming from the clothes itself. Moisture trapped by lint-build up is to blame for that unpleasant moldy smell. The longer moisture stays, the more likely mold overgrowth can occur. You wouldn’t want that, would you? Regular dryer vent cleaning gets rid of the moldy smell by cleaning out the lint build-up. It also clears the ventilation of the dryer providing adequate airflow. Excessive heat in dryers can affect the fabric of your clothes and wear them out faster. That’s only the gradual way dirty dryers can ruin clothes. Overheating can instantly destroy your clothes and your laundry room completely if a fire ignites from your clothes dryer. Overheated clothes dryers are also caused by highly flammable lint build-up. To avoid this, regular dryer vent cleaning and maintenance make sure that there are no faulty parts or burning lint inside your dryer. There you have it. 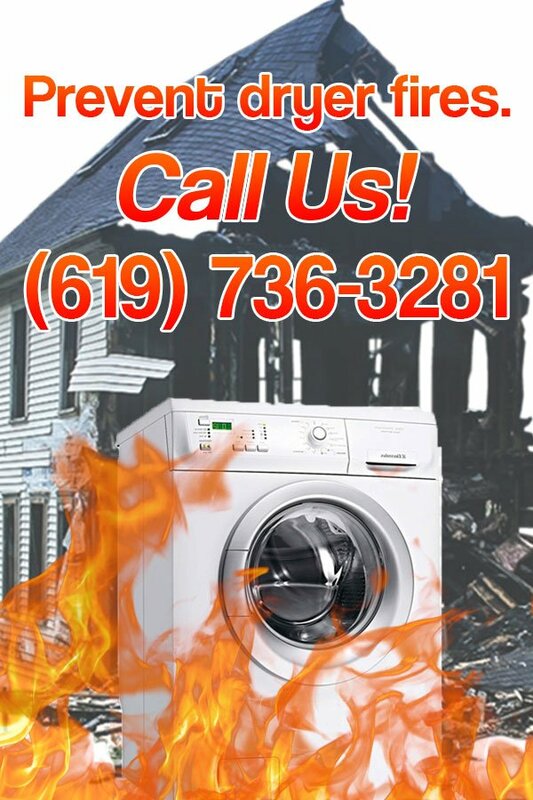 Not only does regular clothes dryer cleaning keep your clothes fresh, but it can also save you from a disastrous fire accident. Make sure to call an experienced professional to do it for you.